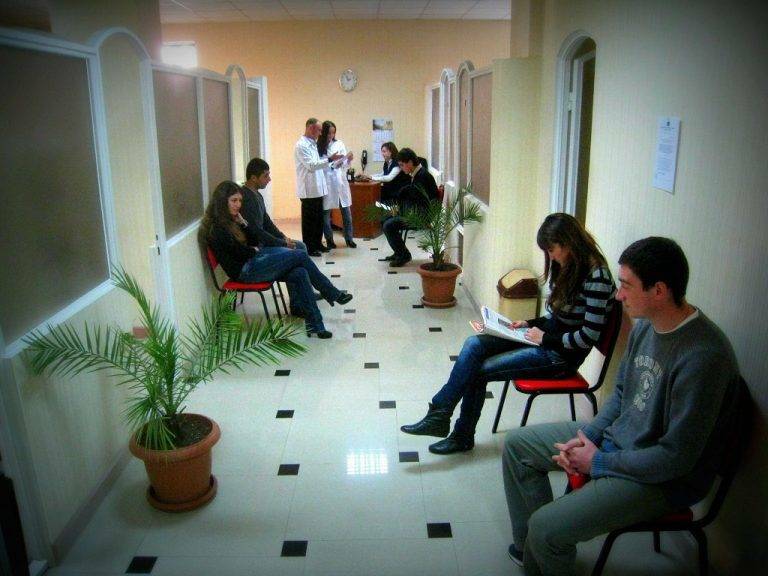 Studying MBBS in Georgia can be an eye opening experience for you wherever you go. But if you want to make the most of your opportunities and acquire the most out of your experience, it is very important to make a wise decision about where to study. Fortunately, there are ample of resources to help you make a good decision, and we will take you through all the factors you should consider before getting into any university or college, as this decision will shape your future, so you should choose it wisely. What are the faculties offered at Georgia University-Teaching University Geomedi? It offers Dentistry course and the degree offered in the course is Doctor of Dental Medicine. It also offers Medicine degree that is MD degree. Another degree offered at the university is Health Care Economics and management and the degree offered for the course is Bachelor of Health Care Management. It also provides the course of Physical Medicine and Rehabilitation and the degree offered for this is Bachelor of Health Care in physical Medicine and Rehabilitating Degree. All the foreign students also have to learn a preparatory program that is Georgian Language Preparatory Educational Program. 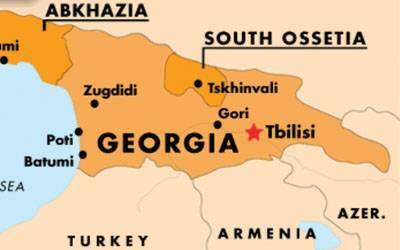 It is there to teach all the foreign students the basic Georgian language so that they may not face difficulty while their stay in Georgia. And, they are also certified for this preparatory program. What is the fees structure at Georgia University-Teaching University Geomedi? Bachelor of Medicine course fees is $4000 (USD) per year. The duration of this course is 6 years. The university charges 50% tuition fees in the last year that is sixth year. The living cost per month is estimated to be US$250 per month. The extra charges which are paid in first year are 1750 USD, these constitute of Ministry and accreditation charges.